Here’s the final Finn Class eNews of 2017. The Christmas Race in Palamos, starts today, so we must be at the end of another year. There are 34 Finns entered for the Christmas Race this year, showcasing a real mixture of youth and experience, and highlighting the diversity and attraction of the Finn. The origins of the Christmas Race are explained in the latest edition of FINNFARE (see below), which features 2017 World Champion Max Salminen on the cover. At the class AGM earlier this year, the sailors voted to trial lowering the wind limit for free pumping to 8 knots. This will be tested for the first time in Palamos, and may be trialled at other events before the next AGM in March in Cadiz at the European Championships. 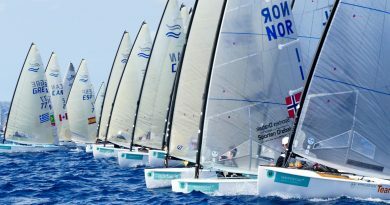 There will be a focus on events in Spain in the early part of 2018, with the Finn World Masters taking place in El Balís, near Barcelona, in May. Entry for both events is now open (check links below). 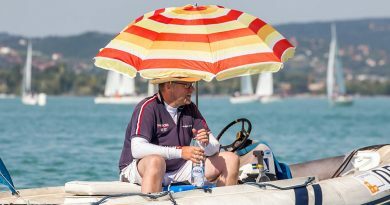 It has been a busy period for regattas in Australia and some of those are featured in the items below. 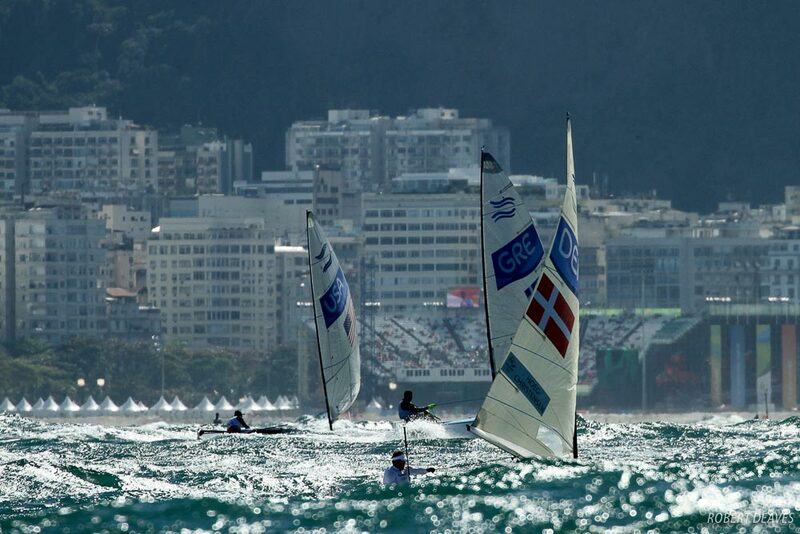 There are also some updates from World Sailing on the process for equipment selection for Tokyo 2020 and some changes to Racing Rules of Sailing and the Case Book. The Finn circuit in 2018 has been well thought out, to minimise travelling distance and road miles as much as possible. From western Spain, all roads lead to Aarhus, via Palma, Hyeres, Medemblik, Marseille and Kiel. 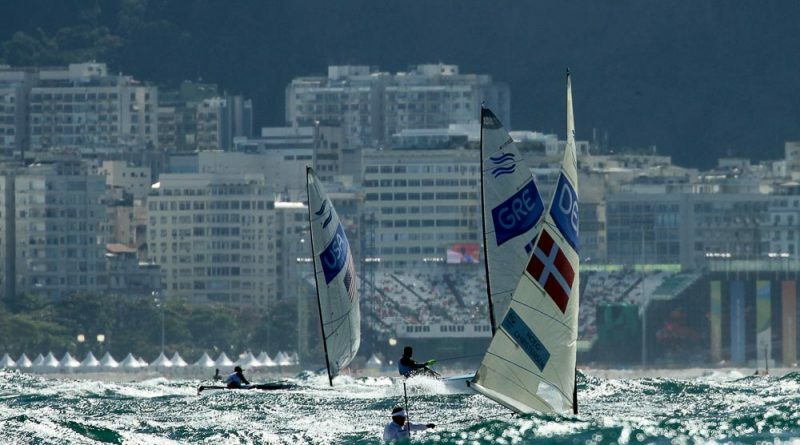 For many sailors the 2018 Sailing World Championships in Aarhus will be the main focus for the season, where the first nations will qualify for Tokyo 2020. Thank you for following the Finn Class in 2017. We plan to bring you even more exciting action in 2018 and the years to come. To stay updated on everything as soon as it happens sign up for news alerts and press releases here, and follow our Twitter, Facebook and Instagram accounts. The December 2017 issue of FINNFARE has been published. 2. Her chances of gaining selection for another event or for her national team. Under the newly amended Case, it is no longer possible to justify these actions on the basis that they benefit a boat’s chances of gaining selection for another event or for her national team. Such tactics can only be justified if there is a reasonable chance they will benefit the boat’s final ranking in the event. Otherwise they will break rule 2. The updated Case will be available shortly via a supplement to the World Sailing Case Book. This will be sent to all MNAs and World Sailing Race Officials. Please note the above information is not an official interpretation of the Racing Rules of Sailing by World Sailing and is for information only. The final published Case will be the only authoritative interpretation. If a boat requests redress due to injury or physical damage caused by a boat breaking a rule of Part 2, there has been a difference of opinion of whether the boat seeking redress must first protest the other boat. A new World Sailing Case will be published shortly which will confirm that she does not need to protest the boat that caused the damage or injury. However, her request for redress will not succeed unless evidence is provided during the redress hearing that leads the protest committee to conclude that the other boat broke a rule of Part 2. This new Case will be available shortly via a supplement to the World Sailing Case Book. This will be sent to all MNAs and World Sailing Race Officials. Please note the above information is not an official interpretation of the Racing Rules of Sailing by World Sailing and is for information only. The final published Case will be the only authoritative interpretation. 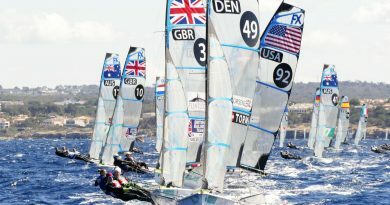 World Sailing will be revising other Cases and Calls for 2018.These will be circulated once finalised by the World Sailing Racing Rules Committee. On December 10, 2017, as a result of a car accident in Moscow, Viktor Yakovlevich Potapov has died. Viktor Potapov won the bronze medal at the 1972 Olympic Games in the Finn class. He later came fourth in the 470 class at 1976 Olympic Games, and was double world champion and European champion in the Tornado class. The Finn class and especially the Russian Finn Association mourns for Viktor Potapov. The IFA send its deepest condolences to his family and friends. More here.